Christiane Amanpour is out at "This Week." 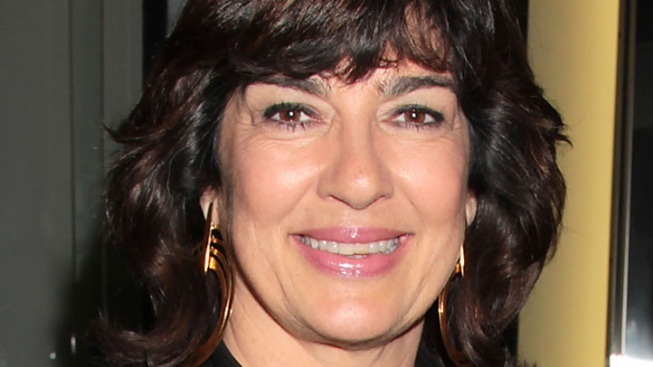 Christiane Amanpour is leaving “This Week” to return to CNN. The veteran broadcaster confirmed Tuesday that she was giving up “a ringside seat to democracy in action” as anchor of ABC’s Sunday morning news program. Her predecessor, George Stephanopoulos, will return as anchor of “This Week” while keeping his weekday gig on “Good Morning America,” Huffington Post media scribe Michael Calderone reported. Under Amanpour's watch "This Week" has fallen down a notch to No. 3 in viewership rankings among Sunday political talk shows, behind NBC’s “Meet the Press” and CBS’ “Face the Nation,” The New York Times reported.